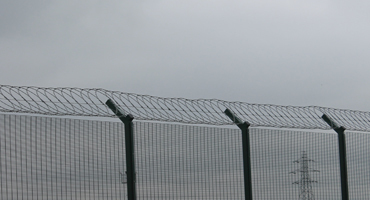 Flat Wrap Razor Wire is a flat wrap coiled system which sits vertically above the fencing. 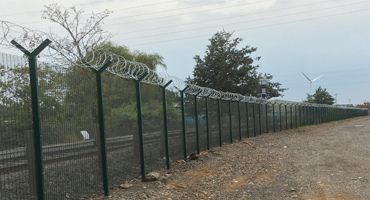 Neater in appearance than the concertina system it is normally used when protrusion outside the fenceline is not permitted. 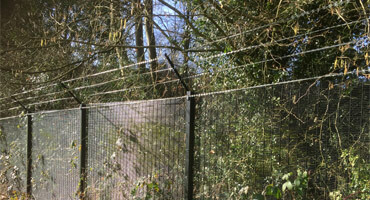 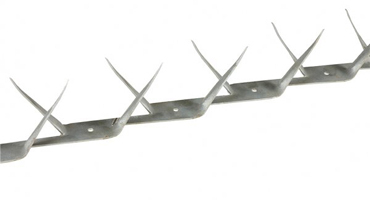 An excellent deterrent it can be installed along with the original installation or easily added to any existing fence. 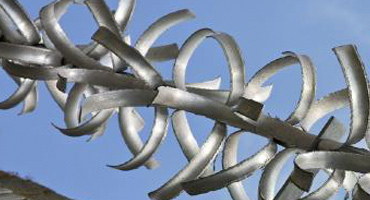 Predominantly used in commercial applications such as commercial yards, electric sub-stations, utility compounds and ports and prisons.